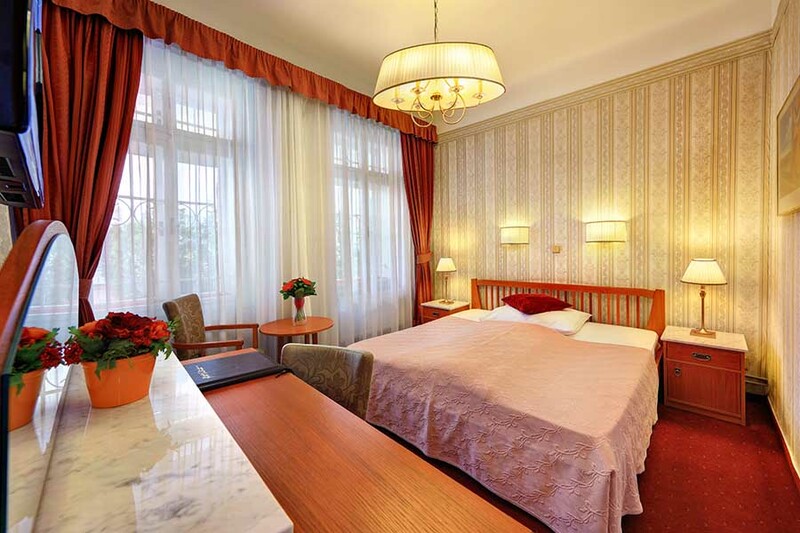 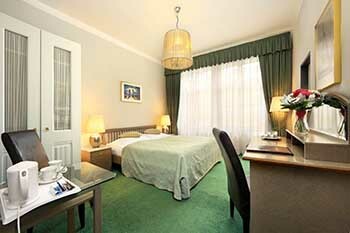 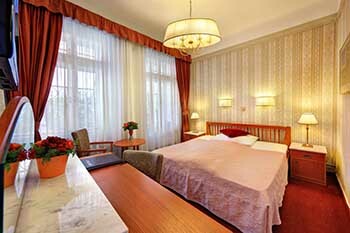 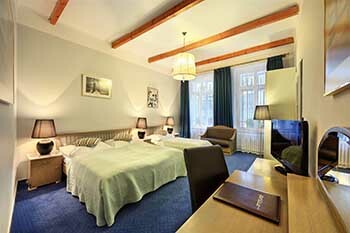 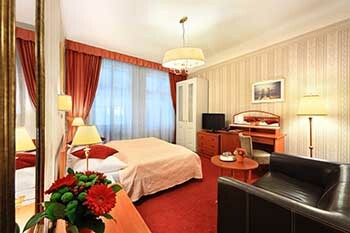 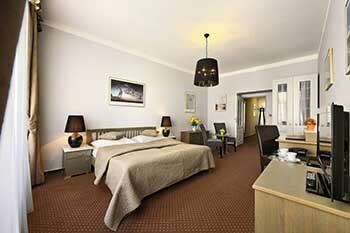 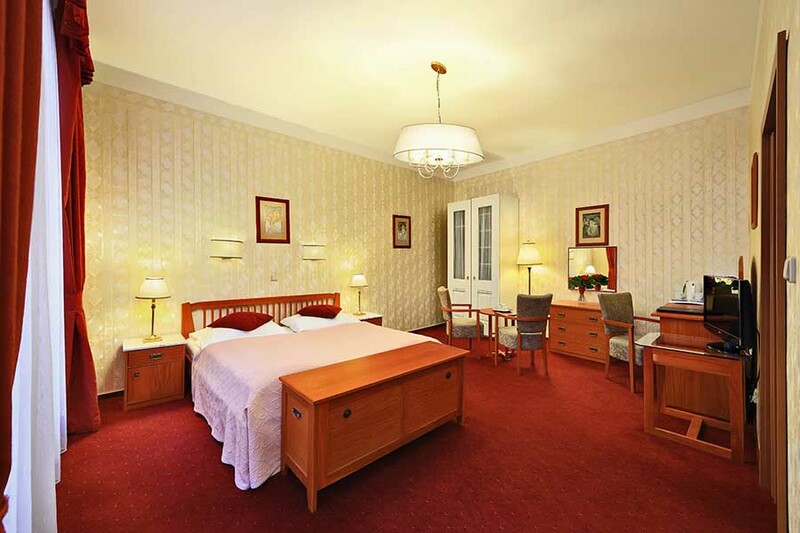 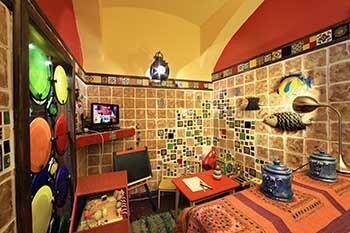 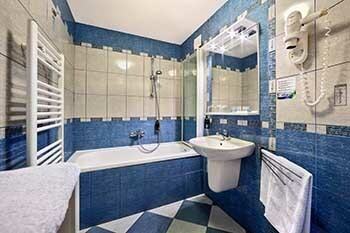 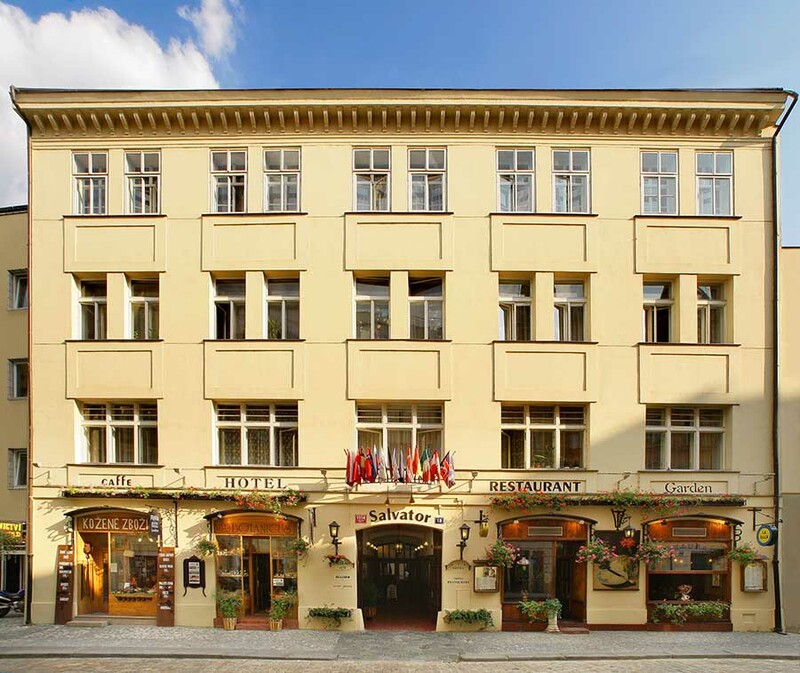 The hotel Salvator is a charming hotel with a family atmosphere. 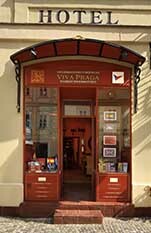 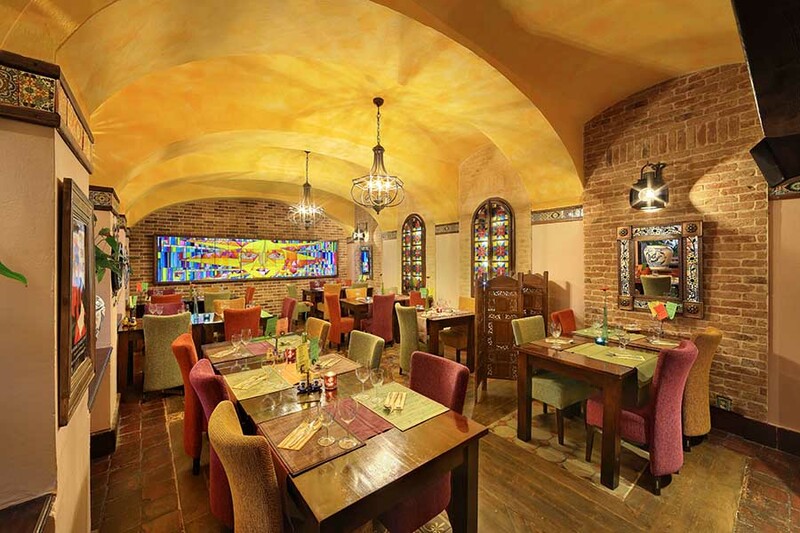 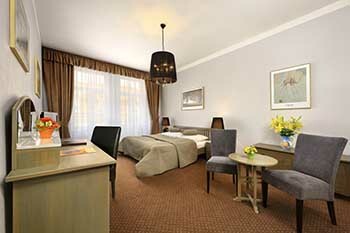 The property of Hotel Salvator belongs amongst Prague's Listed Historical Buildings. 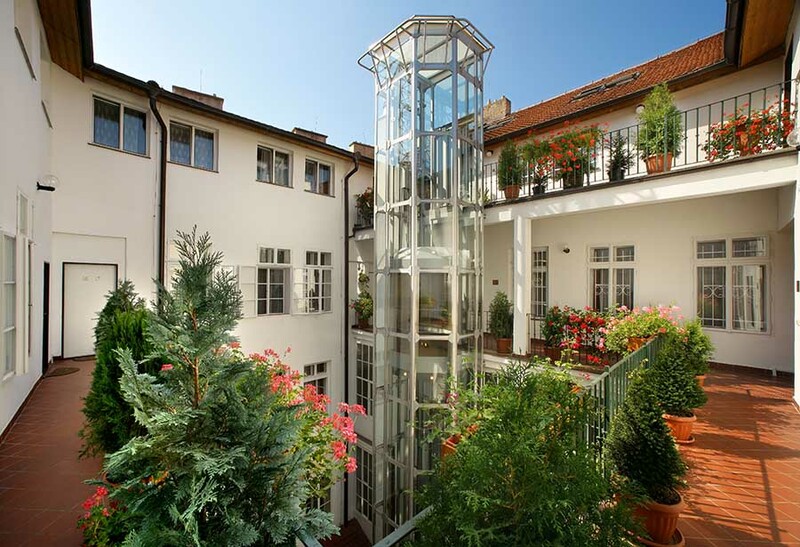 The Czech architects have kept the character of the Old Town building by setting the rooms around the inner garden courtyard. 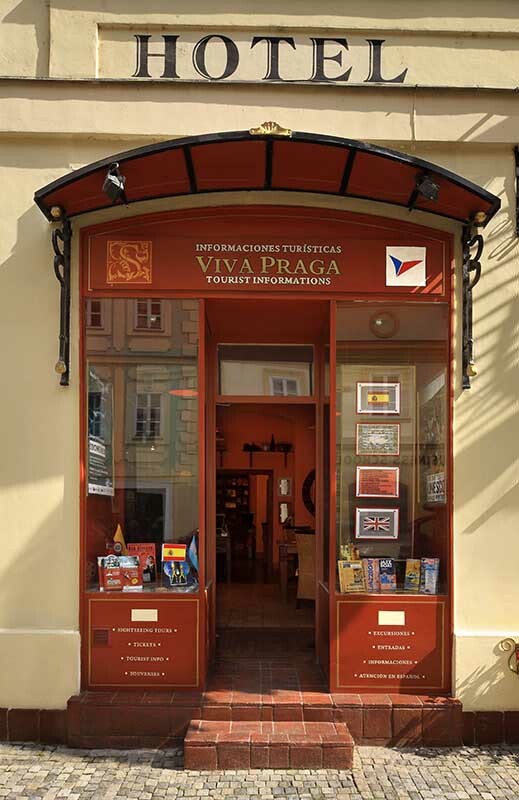 It is located in the center of Prague 250 metres from the Art Nouveau Municipal House and subway station "Namesti Republiky" (line B). 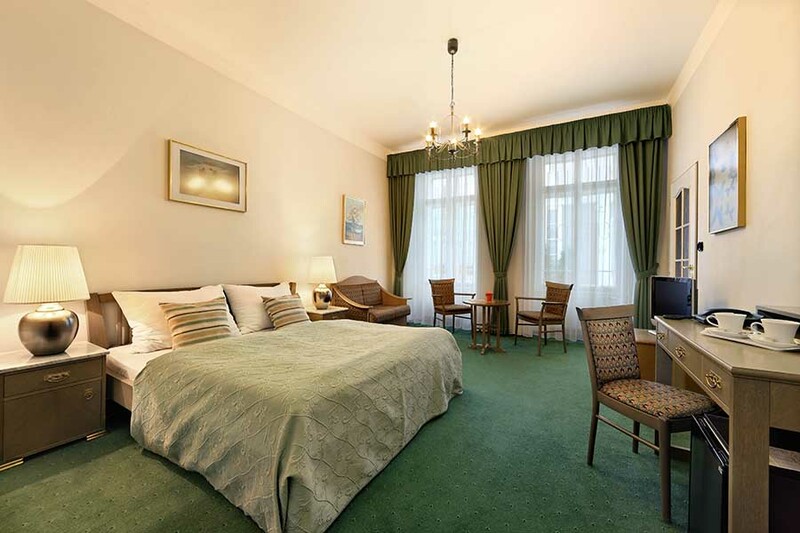 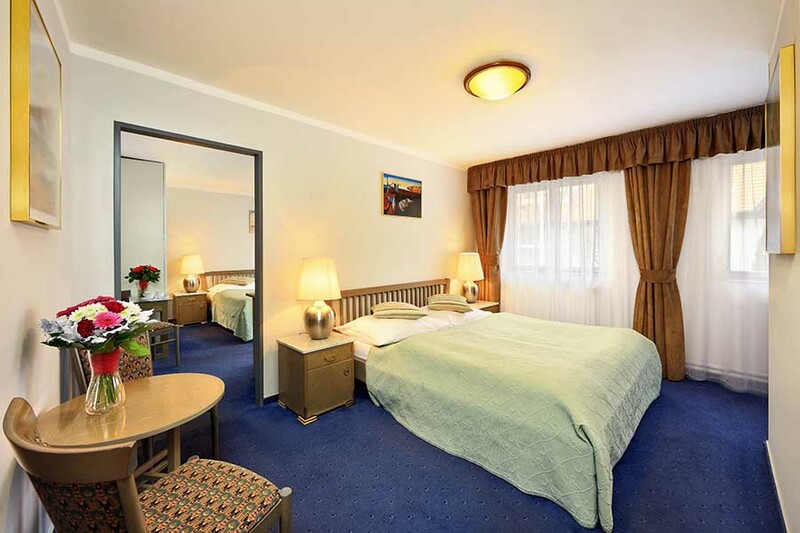 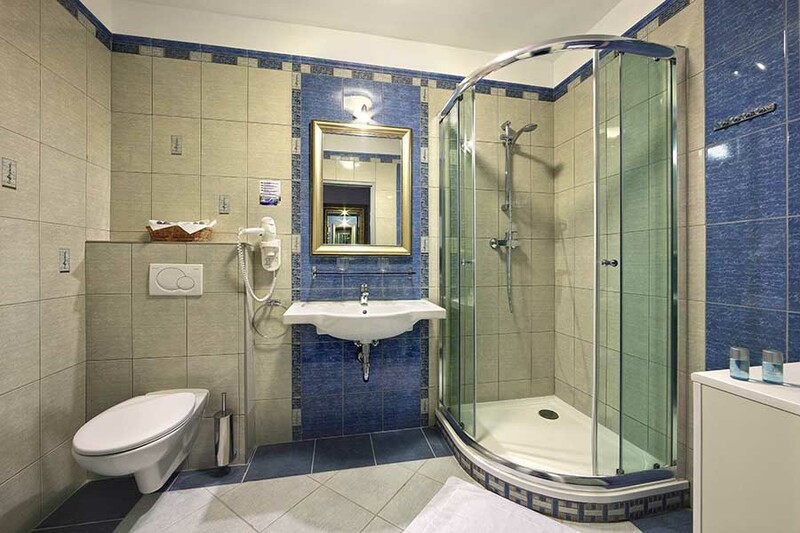 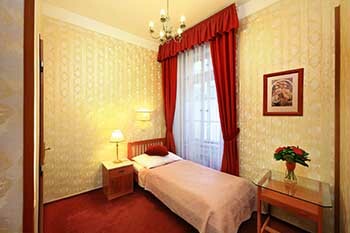 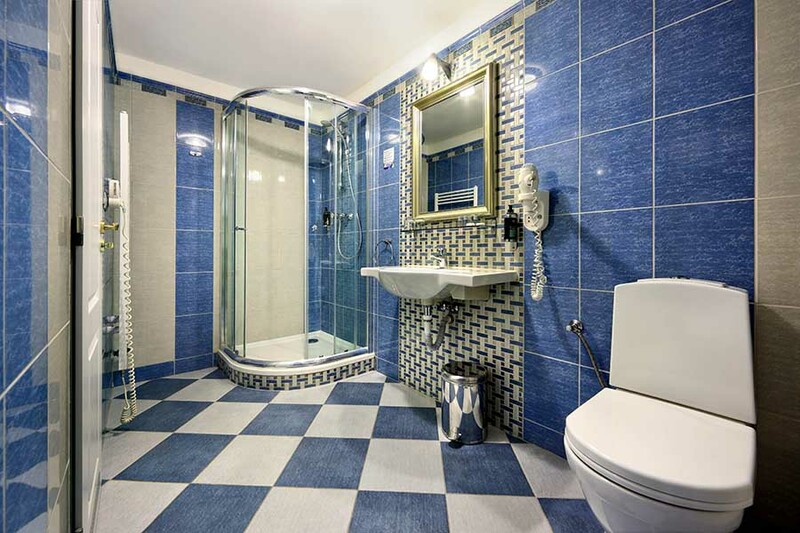 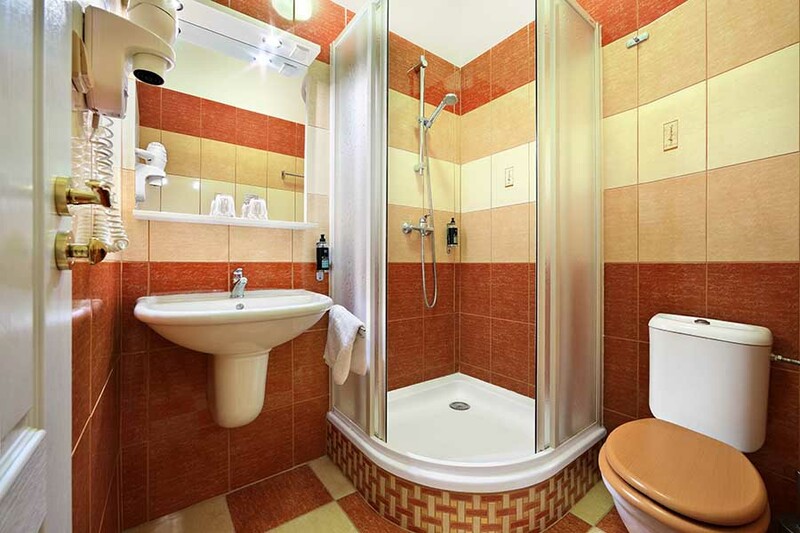 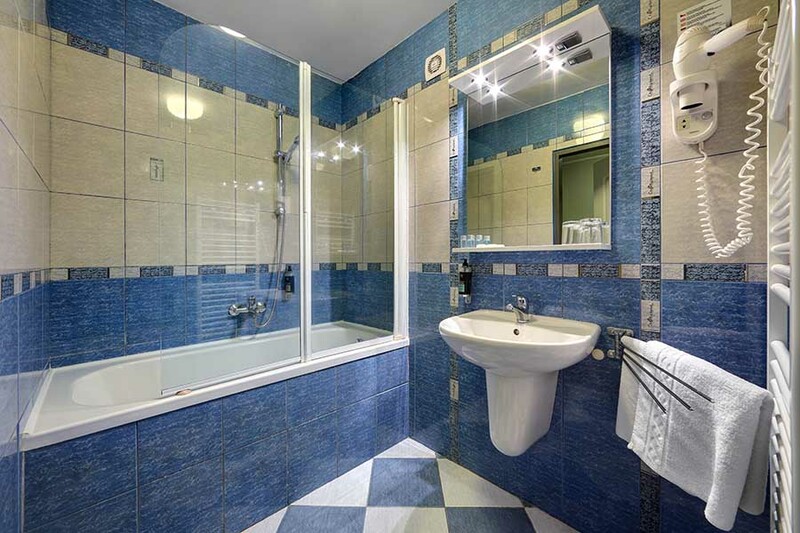 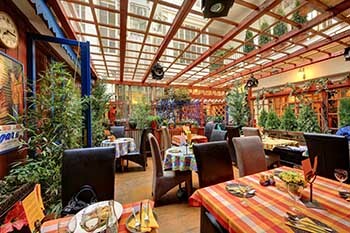 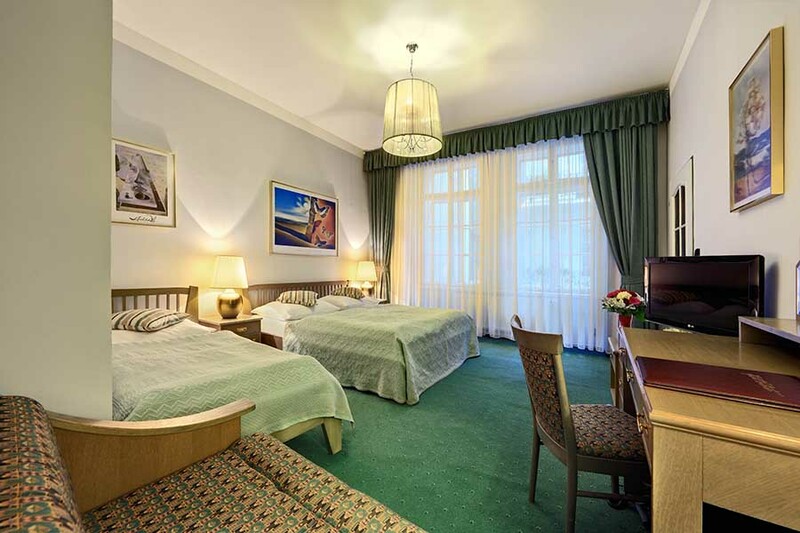 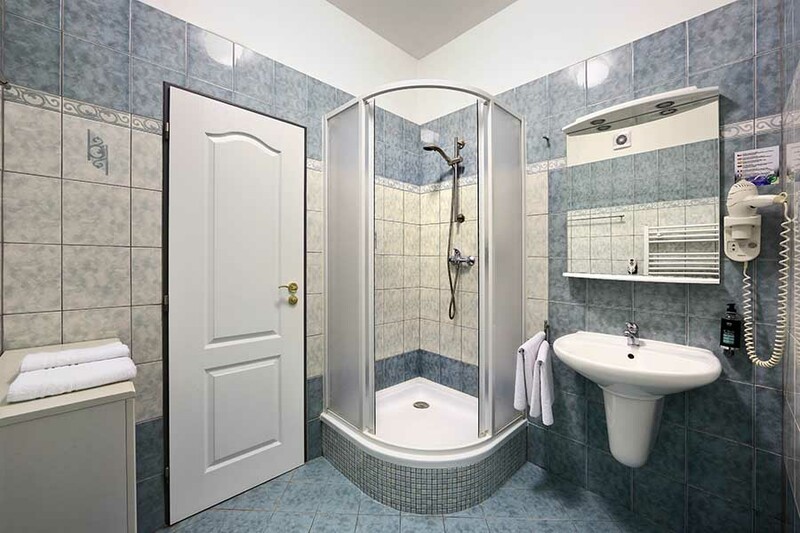 You can reach Wenceslas Square, The Old Town Square or other places of interest on foot within several minutes. 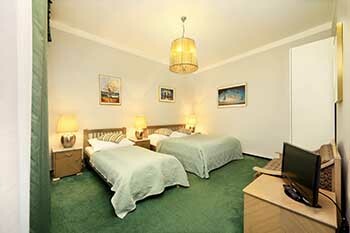 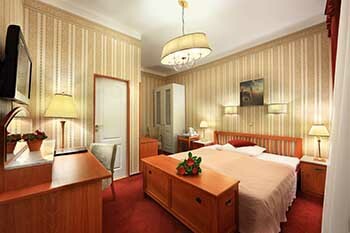 Our 33 rooms are well equipped to provide you with all the standarts of a three star hotel. 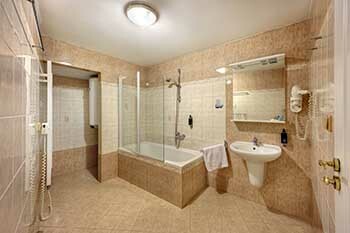 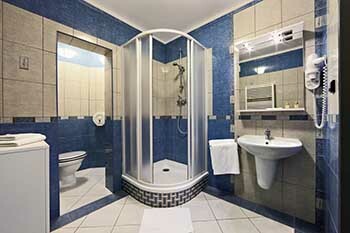 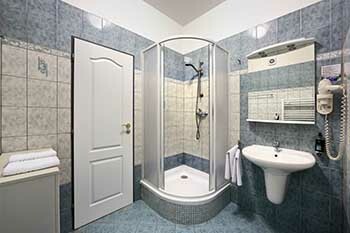 We offer 25 single, double or triple rooms with private bathrooms and 8 suites with two bedrooms for 4-6 persons. The hotel is well furnished, with good sized rooms (which, due to historical character of the house are not all the same size) which are facing quiet Truhlarska Street or the inner garden courtyard. 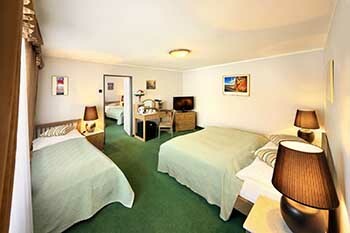 For disabled quests we have 1 room especially equipped. 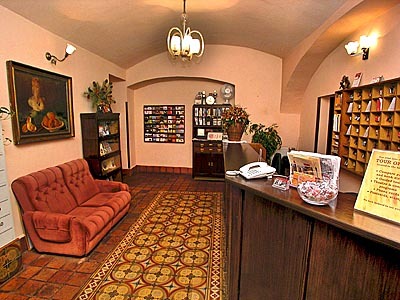 The hotel area is accessible to wheelchairs. The hotel has received "Child-Friendly Certificate" and children under the age of 11 stay for free- use and extra bed or borrow a cot free of charge. 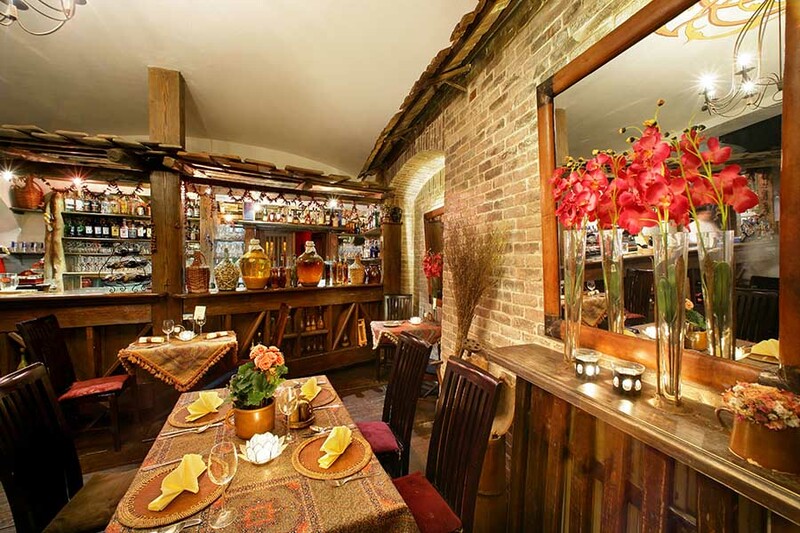 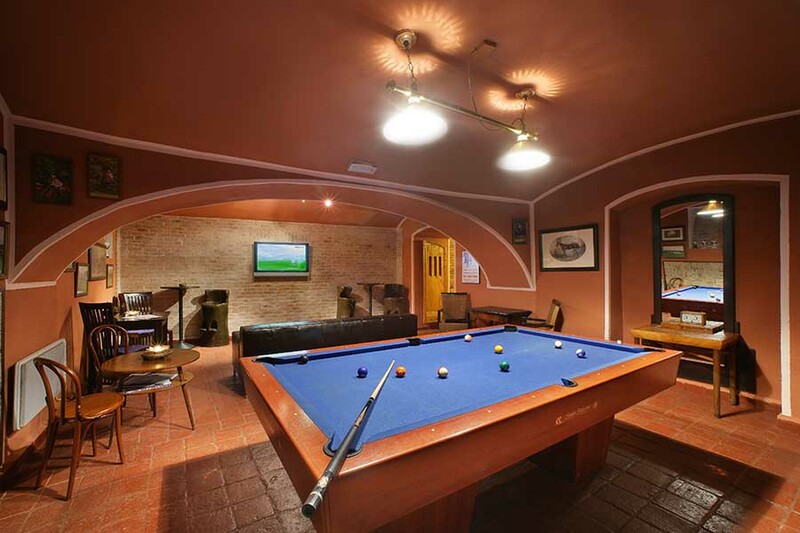 The important part of the hotel is adjoining La Boca restaurant arranged around the inner courtyard - outside garden terrace in a labyrinth of 3 stylishly decorated salons on the ground floor, Medieval Hall and Billiard Lounge in the Gothic Cellars. 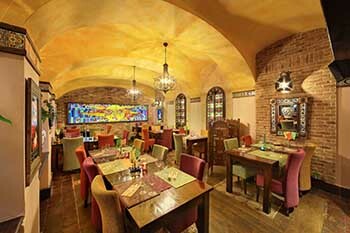 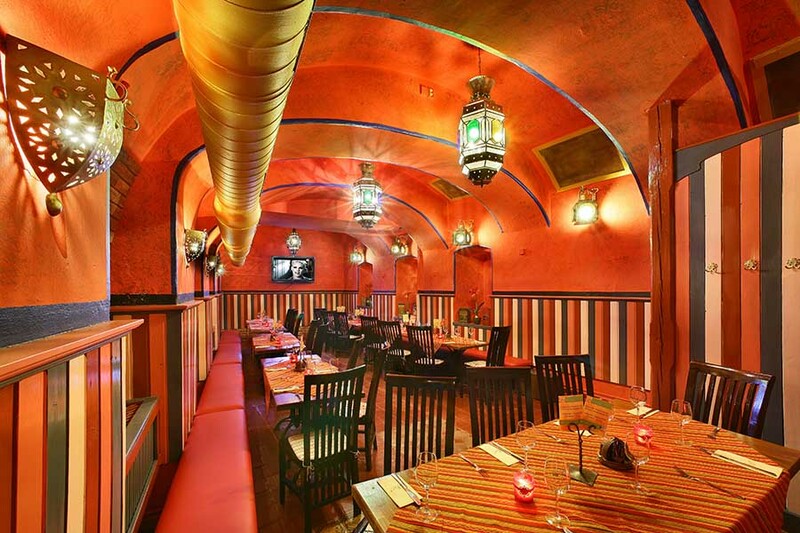 The well reviewed quality of food with the colourful interior design has quickly gained popularity among locals and hotel visitors. Therefore, we recommend that you reserve a table in advance. 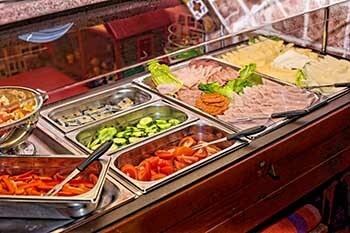 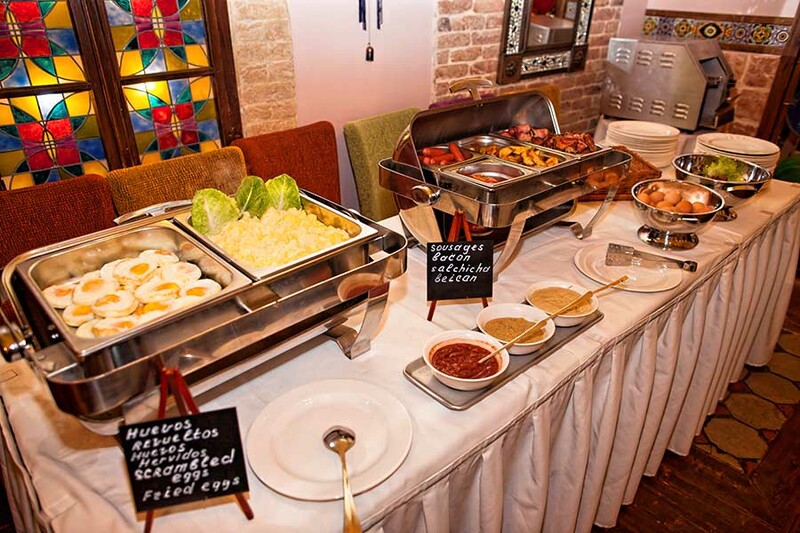 A hot and cold buffet breakfast is served every morning from 7:30 to 10 a.m. 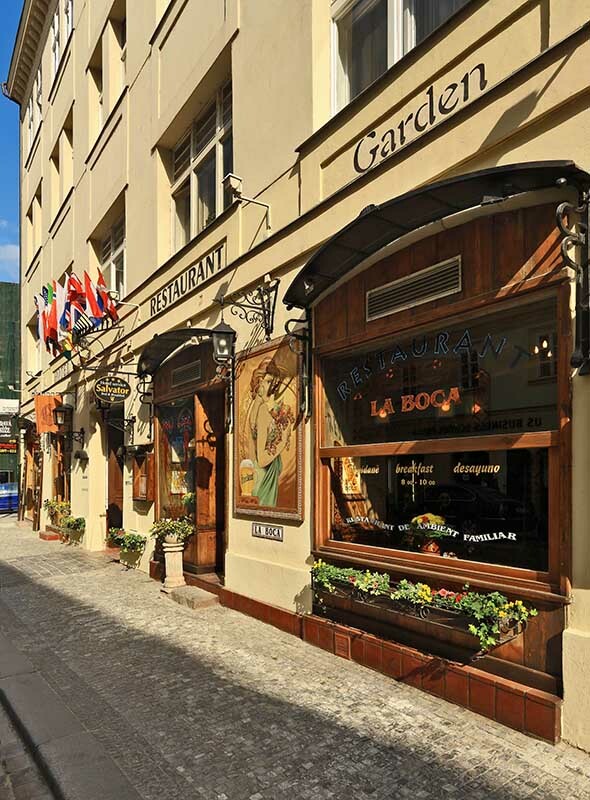 In the La Boca premises and the outside garden. and city tax 0.6 EUR person/night. Breakfast: 8 € /adult & 4 € /child 3-9 years. 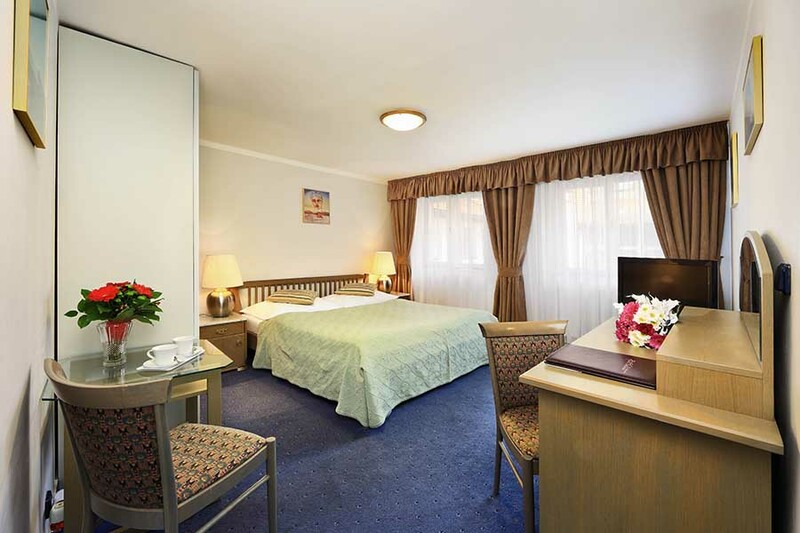 Baby cot - children up to 2 years - free of charge. Children up to 10 years without extra bed free of charge. 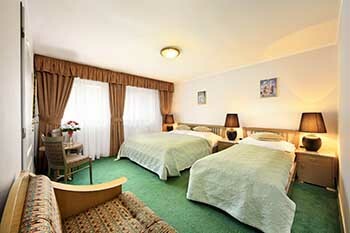 Extra bed (regular bed) ... 30 EUR. Parking 20 EUR per day (Kotva garage - 200 metres from hotel - reservation required. Payment by credit cards or in cash: CZK, EUR, USD, GBP.